The wait is over and Apple today sent out the invitations to the media and press about the September 12th, 2012 event. What everyone is expecting and what I’m expecting as well is that 09/12/12 is going to be one of the biggest events in the history. The image inside the invitation email shows a big ‘5’ as a shadow under the date ’12’. This shows that what everyone was expecting is true and the new iPhone is called ‘iPhone 5‘. 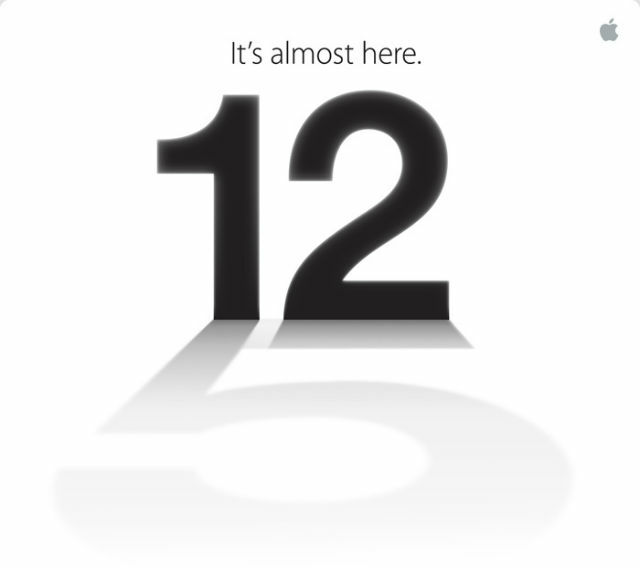 It looks like that the officially iPhone 5 release date is September 12th, 2012 now. Yes! You read the title of this topic right. The freshman class of 2016 at Seton Hall University are getting free Nokia Lumia 900. Seton Hall University in South Orange, New Jersey decided to give away free Nokia Lumia 900 to all the freshman joining this fall. 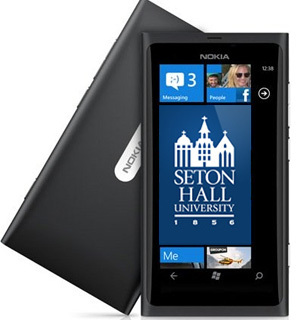 Seton Hall has partnered up with Microsoft, Nokia and AT&T to provide a custom version of Nokia Lumia 900. Companies usually hire other PR companies to market their product or throw a party of a certain kind for an event. Usually these event management companies do the PR activities too. At Norwegian Developer’s Conference 2012 (NDC), Microsoft had to face disappointment and the event became disastrous for them with the Microsoft developers song and dancing performance. People in Australia got quite frustrated with the Apple’s New iPad WiFi + 4G tablet because it was not supporting the 4G LTE networks of Australia. Apple therefore offered a refund because the 4G network of Australia was not connecting to the New iPad 3. The New iPad was able to connect with the US 4G networks but the Australian network of Telstra got out of their hands. 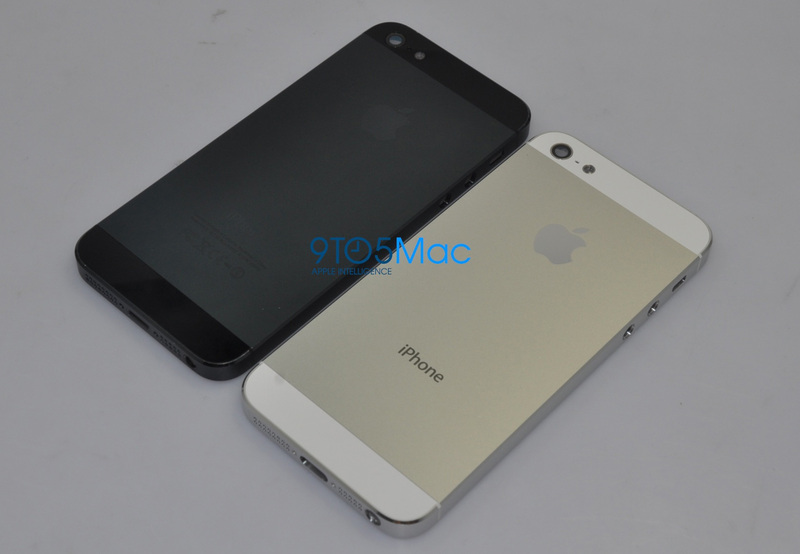 New iPhone 5 Pictures Leaked – Are They Real? World’s top selling smartphone is without any doubt the Apple iPhone series. From the day one till today iPhone has a class and keeps a standard. Like I always say, Apple does not make the products for everyone. Only some of the people can afford it, and that’s what makes iPhone a hot seller too. After the success of iPhone 4S it is expected that Apple is going to release iPhone 5 somewhere in October or November 2012. 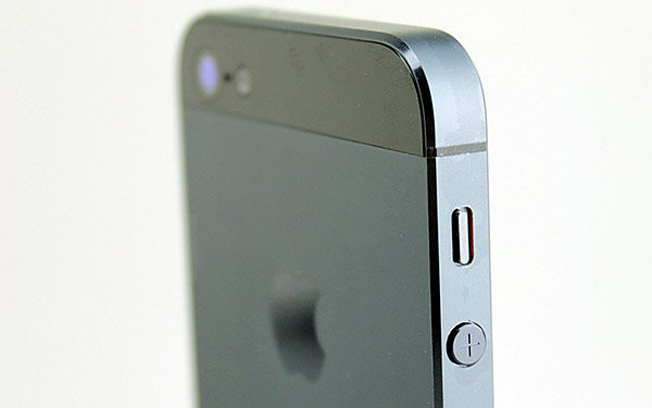 There are lots of rumors around the Internet about the looks of the new iPhone 5. One of the website got their hands on the housing of Apple iPhone 5 which shows how the new iPhone 5 looks like. Author Talal MasoodPosted on June 8, 2012 Categories AppleTags Apple iPhone 5, iPhone 5 Body, iPhone 5 Data Port Dock, iPhone 5 Leaked Pictures, New iPhone 5 Screen sizeLeave a comment on New iPhone 5 Pictures Leaked – Are They Real? Author Talal MasoodPosted on June 7, 2012 Categories MobileTags Features of Nokia 110, Features of Nokia 112, Nokia 110 Specifications, Nokia 112 Specifications, Nokia Dual Sim Mobile, Price of Nokia 110, Price of Nokia 112Leave a comment on Nokia 110 and Nokia 112. Are They Low-End Smartphones? From the start of this year, Huawei started taking things seriously about Android smartphones market. Initially Huawei had been on the backend and provided major infrastructure for the mobile and telecom networks around the world. 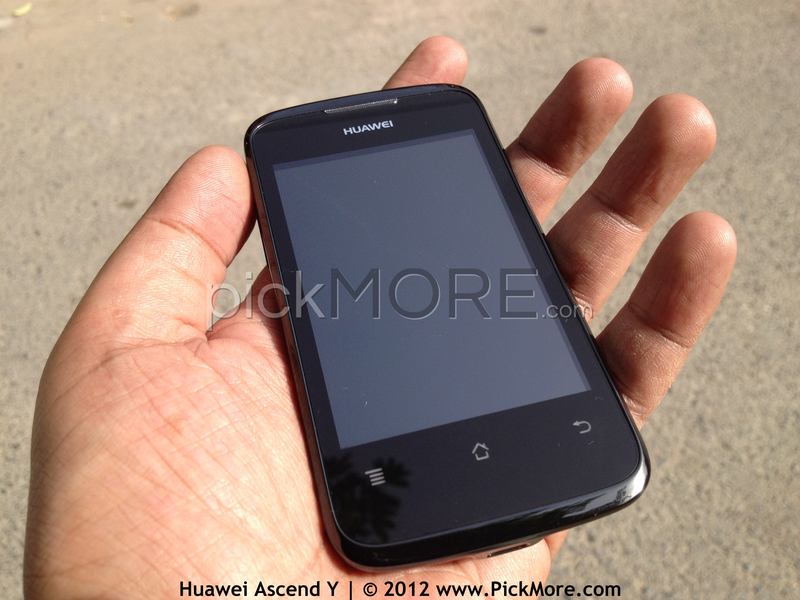 Today I got my hands on their new mid-range handset Huawei Ascend Y 200. How to find/check Facebook ID? Facebook ID was in the URL of your Facebook profile page, unless you created a username for your profile. Just like the Facebook page username (e.g. ‘pickmoreblog’ is our username) making the page URL easy to remember like http://facebook.com/pickmoreblog or http://fb.com/pickmoreblog. Similarly the user profile can set the username too, but when you got to find out the Facebook ID for some purpose, its difficult. Author Talal MasoodPosted on May 16, 2012 May 31, 2012 Categories FacebookTags Facebook, Facebook ID, Facebook UsernameLeave a comment on How to find/check Facebook ID?